St. Paul and his followers, during his missionary work in Persia (now Western Turkey), owed their safety to the action of a town clerk. As related in Acts XIX 23-25, the artisans of Ephesus who made the idols of the time, feared the effect of Paul’s missionary work on their trade. They incited a mob to seize two of Paul’s followers. The town clerk, however, spoke out against this action and insisted that charges laid against these men had to be settled in the proper manner and before the proper authorities. There was no justification for riotous conduct. With that, he dispersed the crowd. Ancient Greece had a city secretary who read official documents publicly. At the opening of a meeting, one of his duties was to read a curse upon anyone who should seek to deceive the people. The early keepers of the archives were often called remembrancers, and before writing came into use, their memory was the public record. When the early colonists came to America, they set up forms of local government to which they had been accustomed, and the Office of Clerk was one of the first established. The colony at Plymouth appointed a person to act as a recorder. 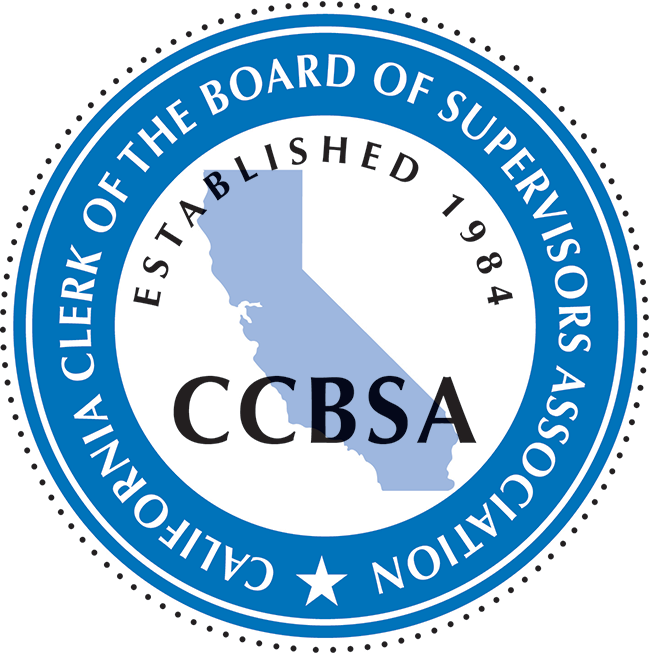 The position of Clerk of the Board came into existence in California in 1850 when the territory attained statehood; at that time, there were only 27 counties as opposed to the 58 that the state now enjoys. While a clerk of the board may have deputies, there is only one clerk of the board for each county. 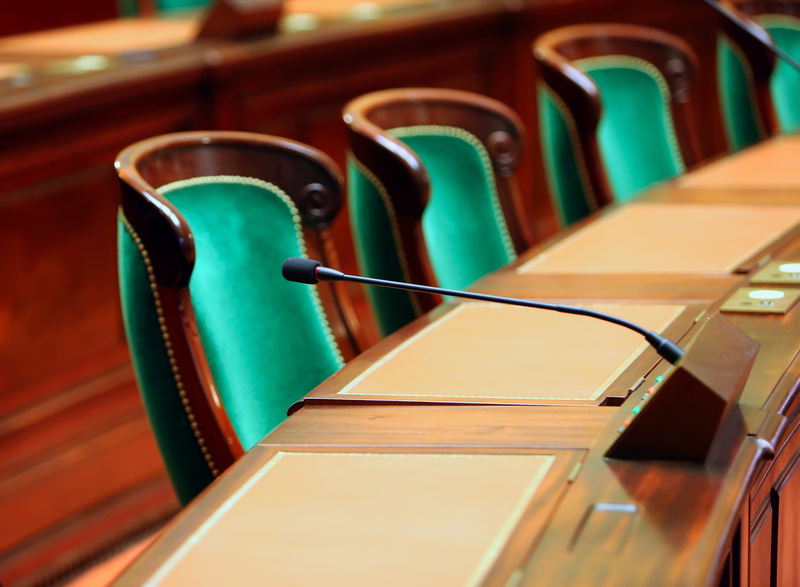 Because of their roles, clerks are considered the hubs of government; the direct link between citizenry and their government, as well as between departments and their board. However, most clerks see their most important role as being that of the legislative historian for a county or community, because the entire recorded history of a government and its people are in the clerk’s care.